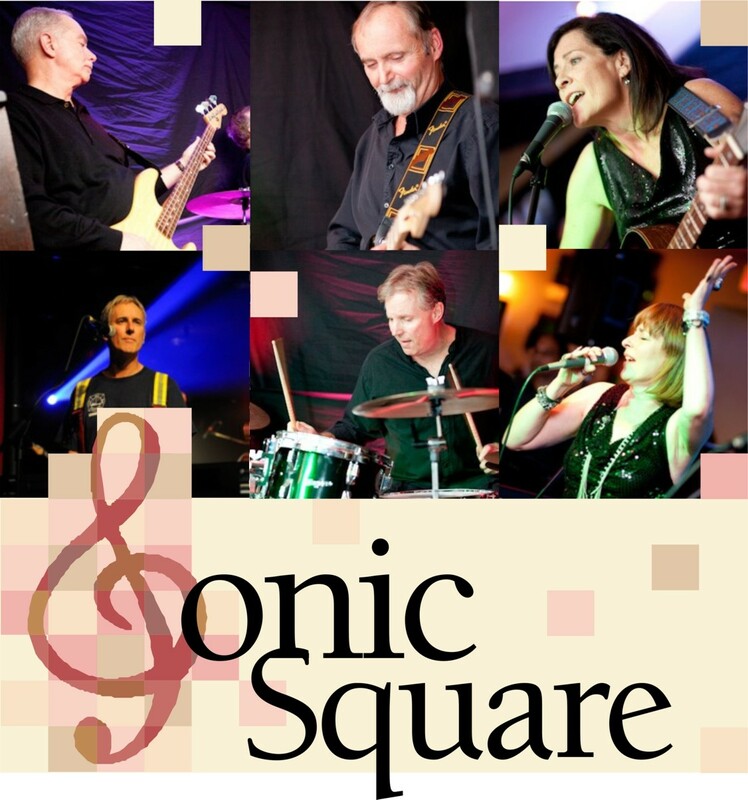 Sonic Square offers a musical variety of rock, blues, soul and pop from the past five decades. We combine a love of good music with rich harmonies and inspired musicianship to produce a live dance mix like no other. We inspire our audience to get moving and we always want to take it higher!